lengths for their clients. My doctor was amazing!." "Not only am I losing the weight but I feel amazing. beyond other weight loss methods"
able to successfully keep my weight the same for over a year!" I could have never possibly done it without your program. I am very Thankful for creating such wonderful program." 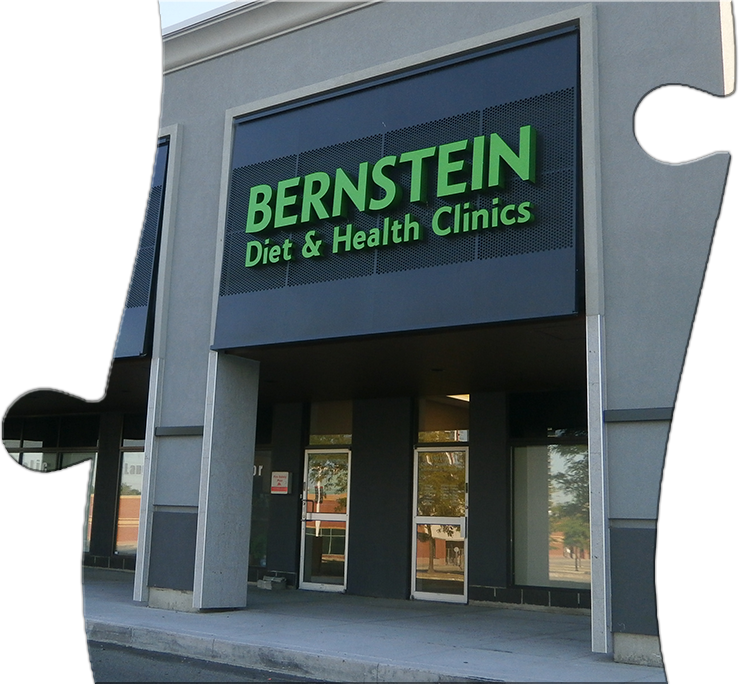 For over 40 years, the Bernstein Diet & Health Clinics have used the weight loss program developed by Dr. Stanley K. Bernstein, MD, General Practitioner, to help people solve their weight problems. 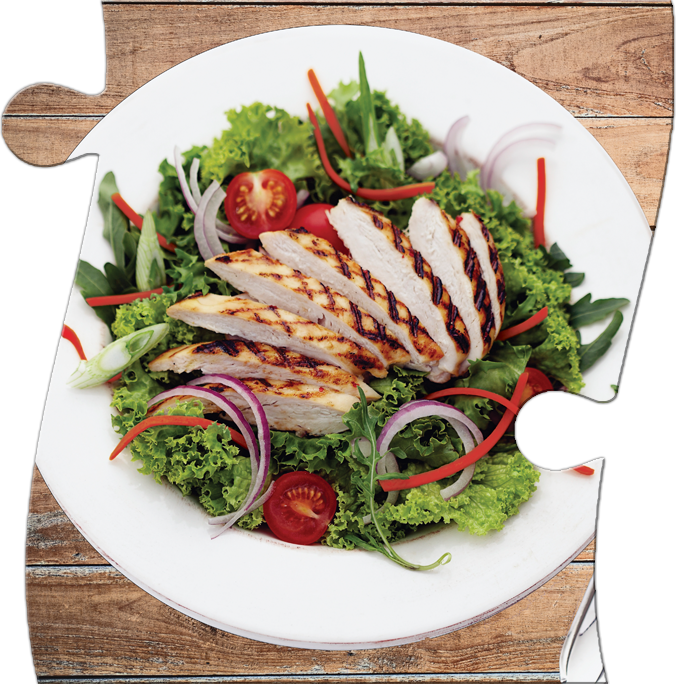 Our specially-trained team of doctors and nurses can show you how to lose weight quickly, safely and naturally while you regain your energy, vitality and confidence. On our program, you can safely lose up to 20 lb every month. * That’s 4 to 5 inches off your waistline every single month! * It is incredibly motivating to see the pounds melt away. 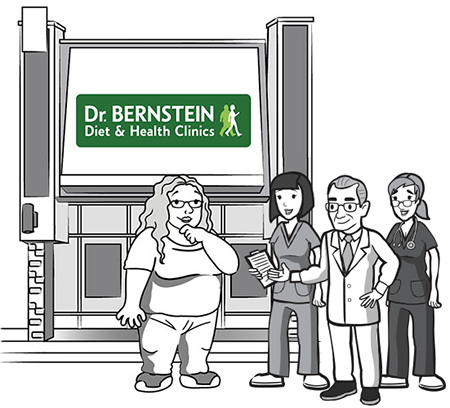 The Dr. Bernstein Weight Loss Program eliminates many of the barriers to success by helping to prevent cravings, headaches, fatigue and rebound weight gain. That’s why our patients stick with it, lose the weight, and are happier, healthier people. Our program is based on sound medical principles that have been clinically proven over four decades of dedicated practice. We never use any questionable diet pills, herbal potions or magical miracle cures and there are no contracts to sign, so you can feel comfortable that you’ve made the right choice. Whether you want to get back to health or back into that swim suit, we’re here to support you every step of the way. Call us today at 1.888.DR.B.DIET (1.888.372.3438) , or let us contact you. 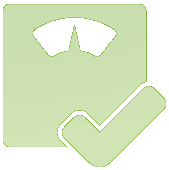 Find an accurate and realistic idea of the suggested normal, healthy weight range for most individuals. 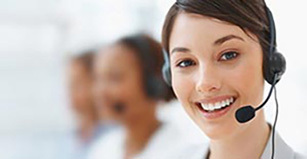 With over 50 locations across Canada, the solution is closer than you think. Feel free to contact us at any time to get started. Everything is kept confidential. 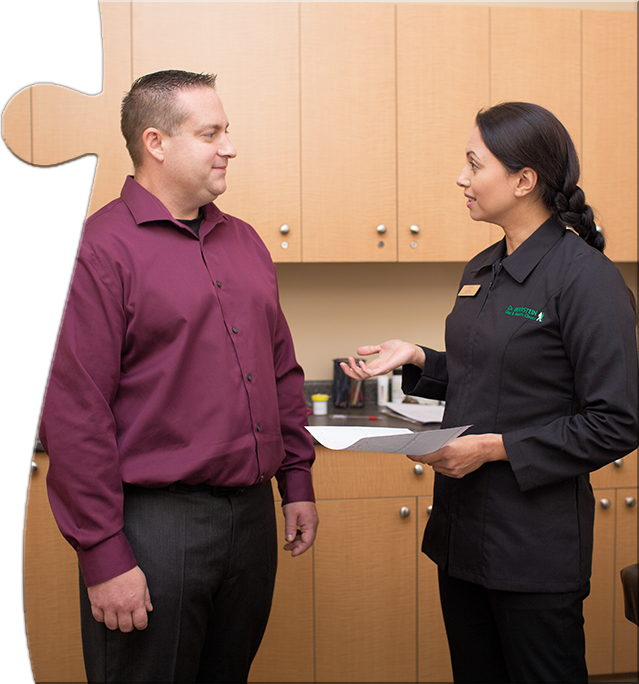 As excess weight contributes to or causes health complications, it is important that trained medical professionals supervise your weight loss progress. If you have medical conditions linked to your excess weight, such as high cholesterol, hypertension, diabetes, and osteo-arthiritis that require medication and medical supervision, we can help you regain your health while you lose weight. As you lose weight, you can also reduce or eliminate your need for medications to control related medical conditions like diabetes, high cholesterol, high blood pressure, osteo-arthritis, asthma and COPD. And you can do all of this without diet pills, appetite suppressants, exercise or surgery. 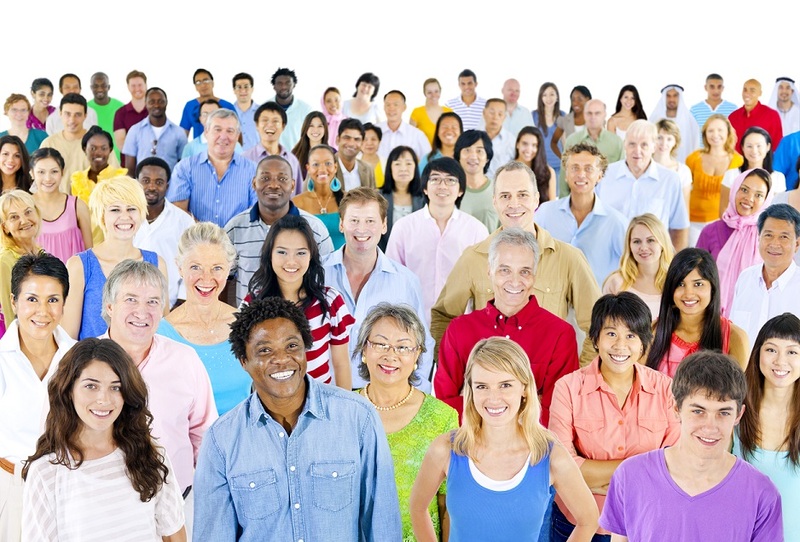 Imagine living free from the burden of medical conditions! 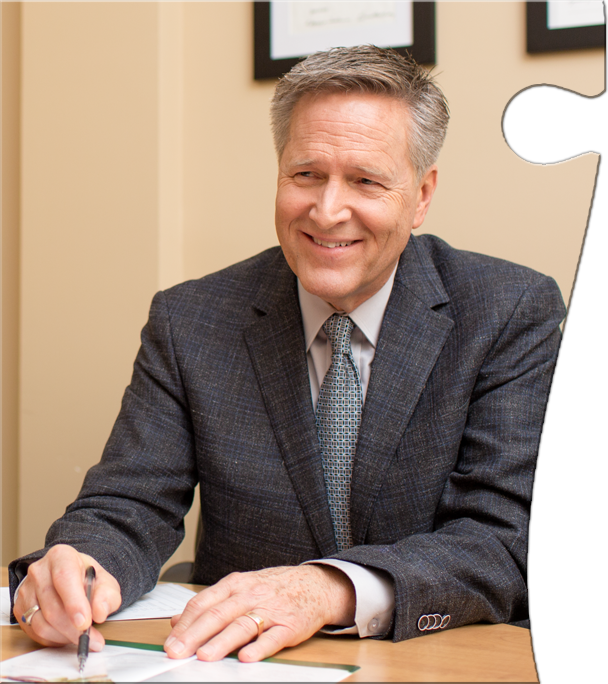 Having spent more than 40 years helping people like you lose their excess weight, Dr. Bernstein knows that everyone can lose all of their excess weight while following the program – including you! Start losing weight now. Call today.